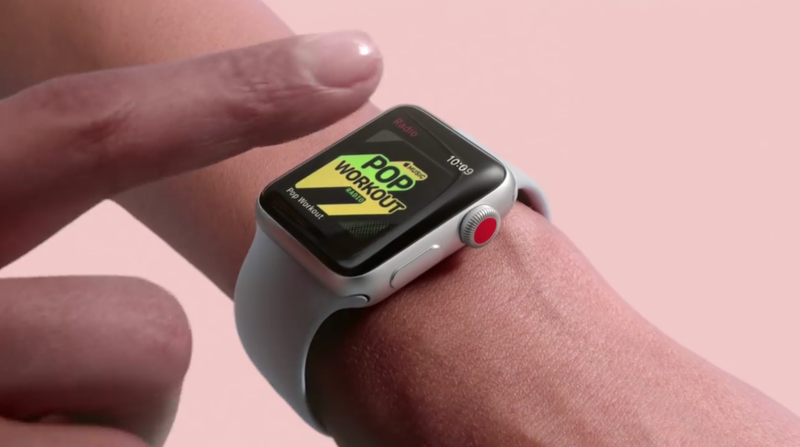 As part of their new 'Gift of Go' ad campaign, Apple has unveiled a series of new short video spots to highlight the health and fitness benefits of the Apple Watch. Apple chose to focus on four different activities (snowboarding, soccer, swimming, and working out) to show the device='s diverse range of features. Each 14 second video is set to a high energy music track and features a single person engaging in their activity while an animated, kaleidoscope video effect brings a fun visual element to the spot. See all four 'Gift of Go' ads below.